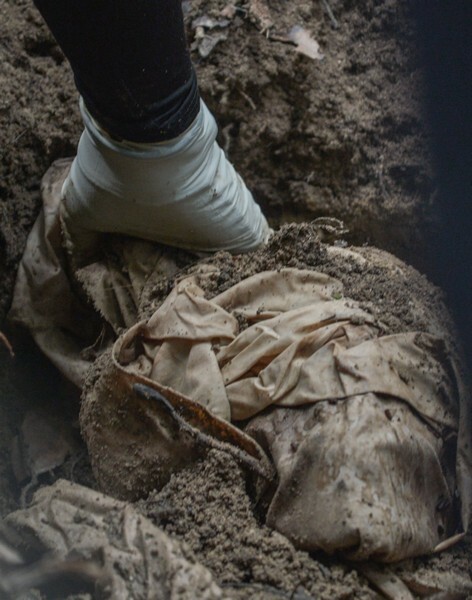 Men fill in a mass grave with coffins of unidentified remains of Rohingya people found at a traffickers camp in Wang Kelian last month, at a cemetery near Alor Setar, Malaysia. 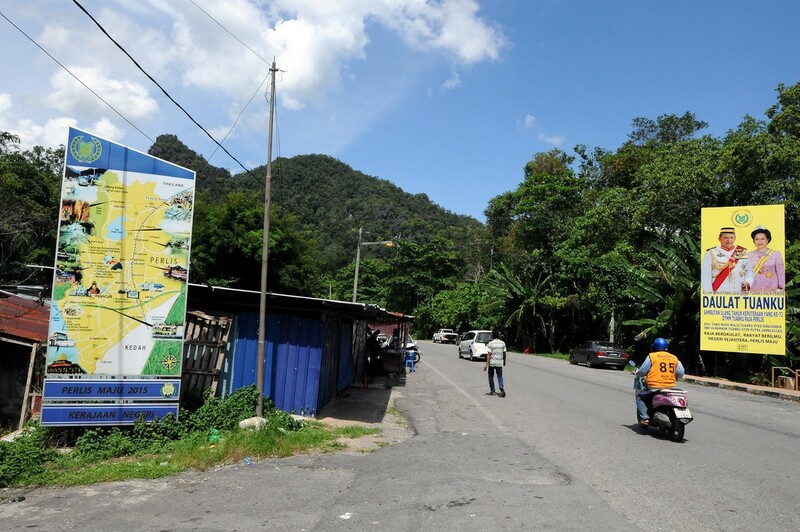 WANG KELIAN - The bodies of more than 20 suspected human trafficking victims have been dug up at a hill at the Malaysia-Thailand border near here. 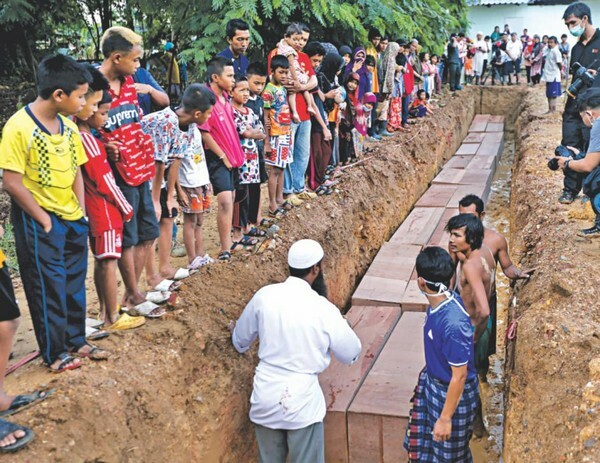 The 24 remains, believed to be of Rohingya and Bangladeshis, were recovered from 19 graves at Wang Burma hill. They were suspected to have died of abuse or malnourishment. Sources said some of the remains were buried in shallow graves. It is learnt that men from the police forensics team and the General Operations Force had dug up the remains after the graves were discovered a few days ago. 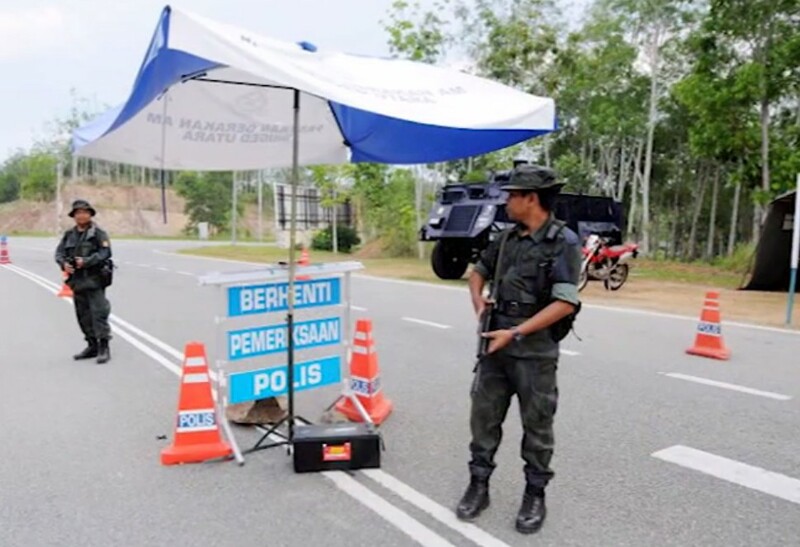 Police here declined to give details until Bukit Aman issued a statement. 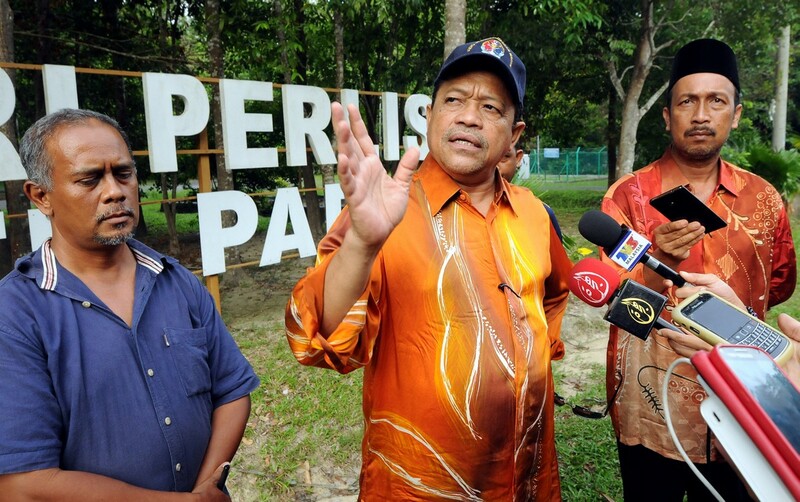 National Security Council chairman Datuk Seri Shahidan Kassim confirmed the discovery. 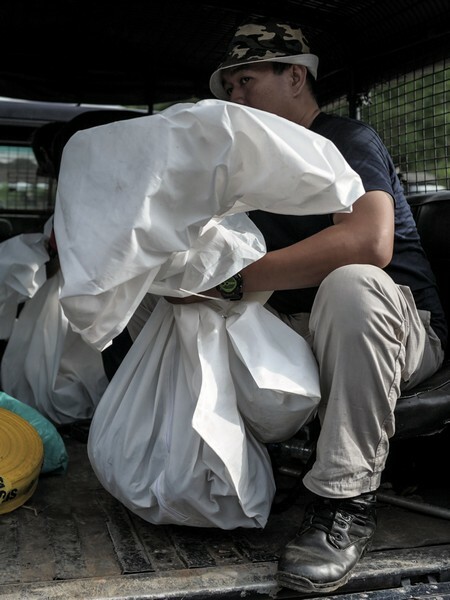 "It was raining heavily recently and the downpour swept away the soil and revealed the remains. "We don't know how long the victims were buried or if there was a transit camp there," he said. 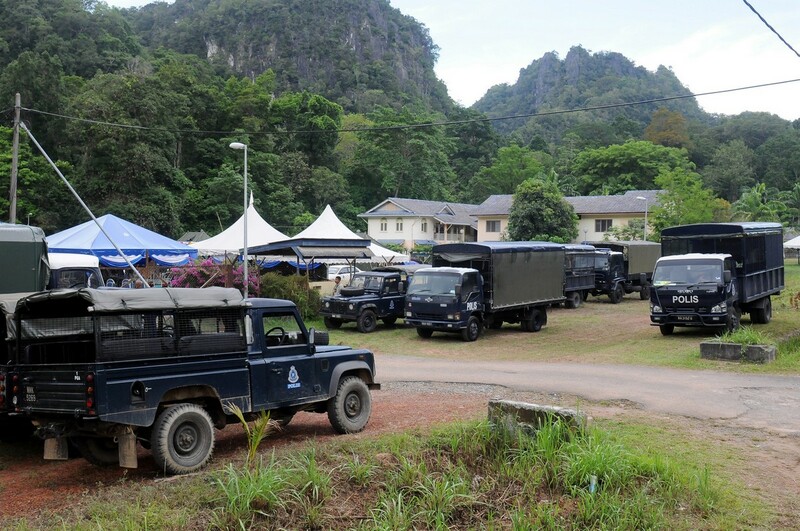 The remains have been sent to Sultanah Bahiyah Hospital in Alor Setar, Kedah, for a post-mortem. 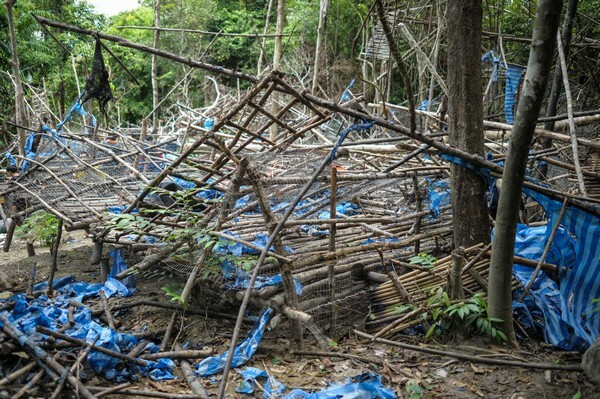 In Ops Wawasan Khas which was conducted from May 11 to May 23, police found 139 graves scattered around 28 transit camps abandoned by a human trafficking syndicate in Wang Burma hill and Wang Perah hill. 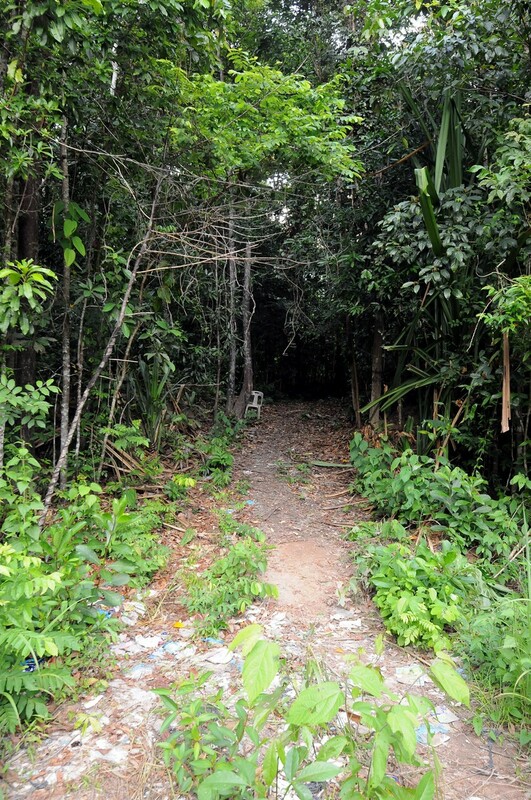 The skeletal remains of 106 victims were found and have been buried in a mass grave in Kampung Tualang, Pokok Sena, near Alor Setar. 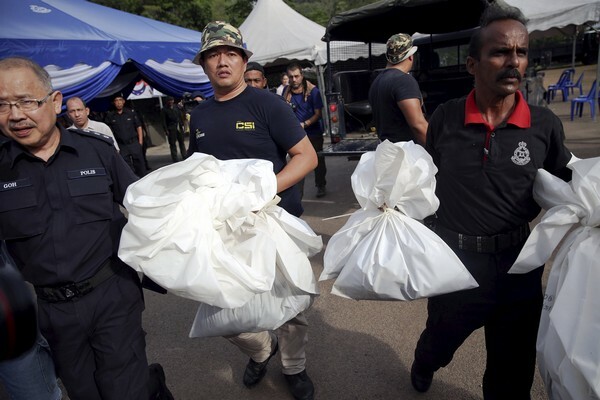 Malaysian forensic police carry body bags with human remains found at the site of human trafficking camps in the jungle close to the Thai border. 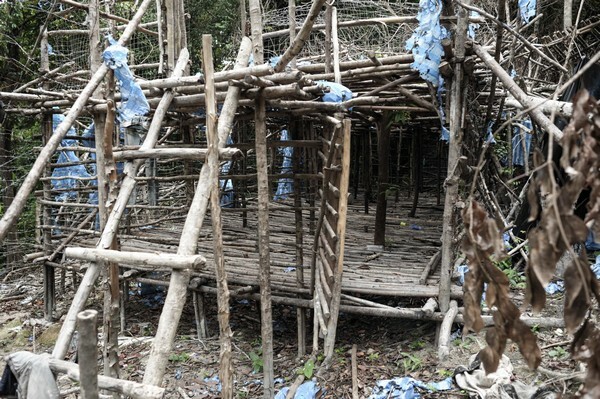 This undated handout photo made available on May 25, 2015 by the Royal Malaysian Police shows an abandoned migrant detention camp used by people-smugglers. 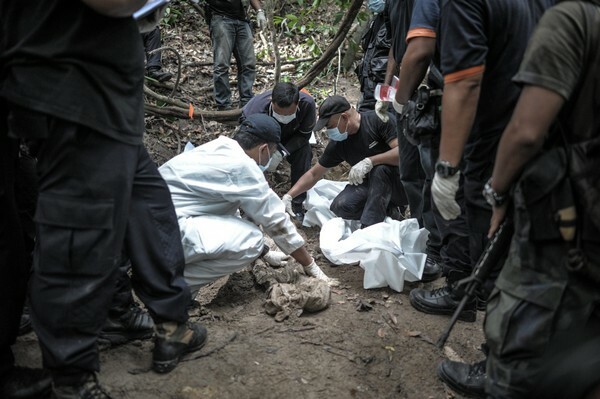 A Royal Malaysian Police forensic team handles exhumed human remains in a jungle at Bukit Wang Burma in the Malaysian northern state of Perlis, which borders Thailand. 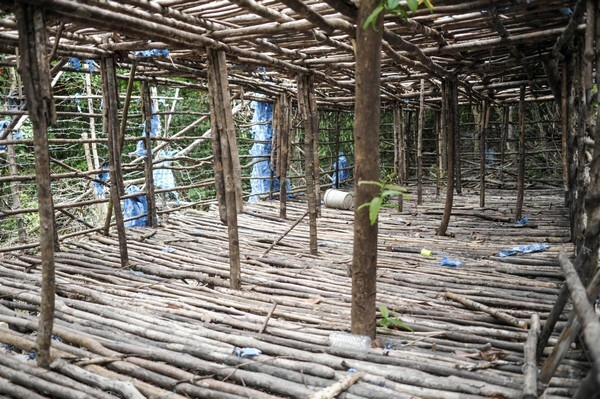 An abandoned migrant camp used by people-smugglers. 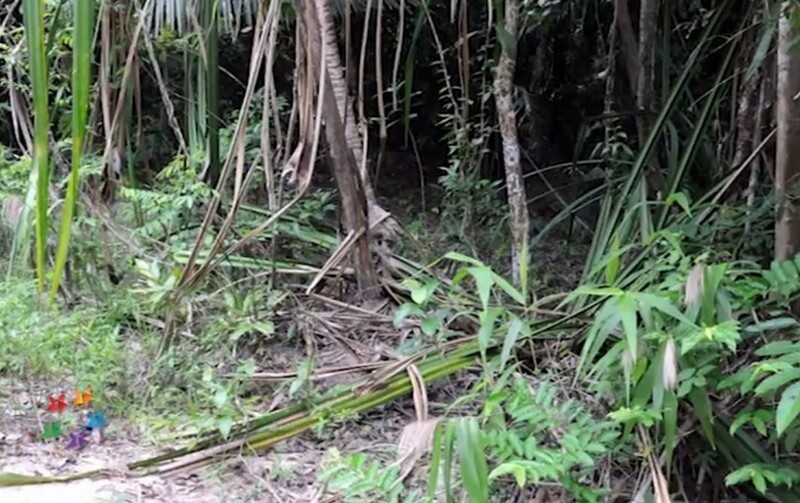 Human bones are seen near abandoned human trafficking camp. A water tank is seen at an abandoned migrant camp used by people-smugglers. 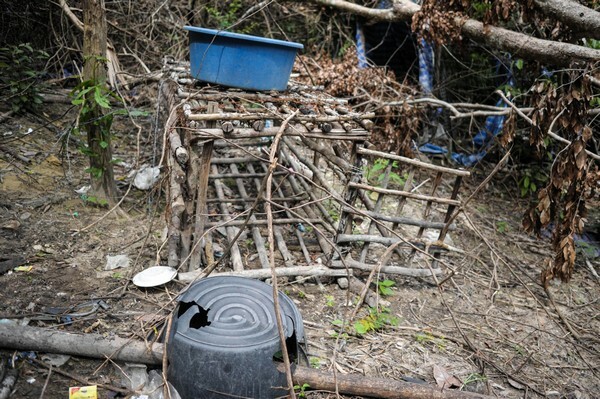 Combination picture shows clothes photographed near abandoned human trafficking camp in the jungle close the Thai border at Bukit Wang Burma in northern Malaysia. 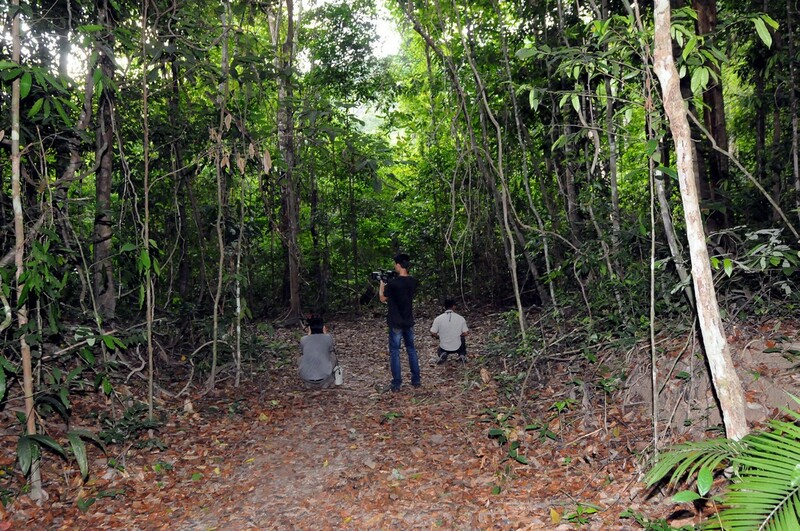 Malaysian Police exhume a grave in a jungle at Bukit Wang Burma. A police cordon is seen near the abandoned migrant camp. 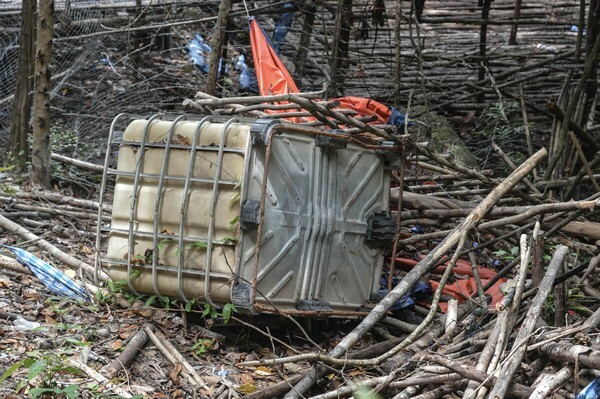 Malaysia said it had found mass graves feared to contain the bodies of Bangladeshi and Rohingya migrants. 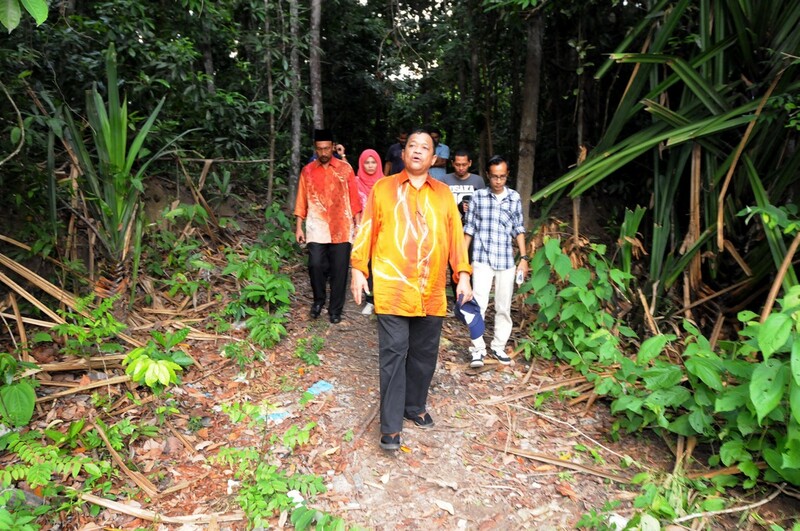 The Star said the camps were abandoned when police found them last week. 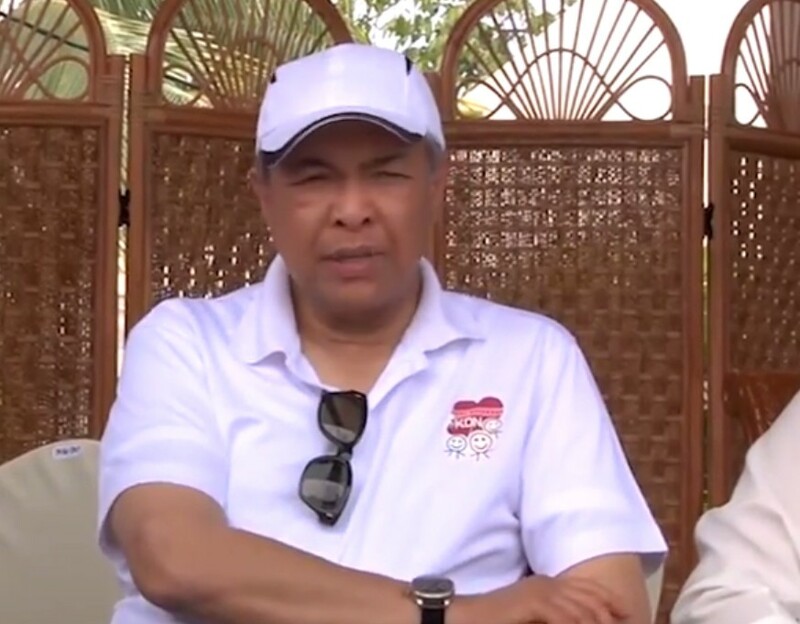 Home Minister Zahid Hamidi was quoted by The Star newspaper's website as saying the graves were found near detention camps run by people-traffickers. "But we don't know how many there are. 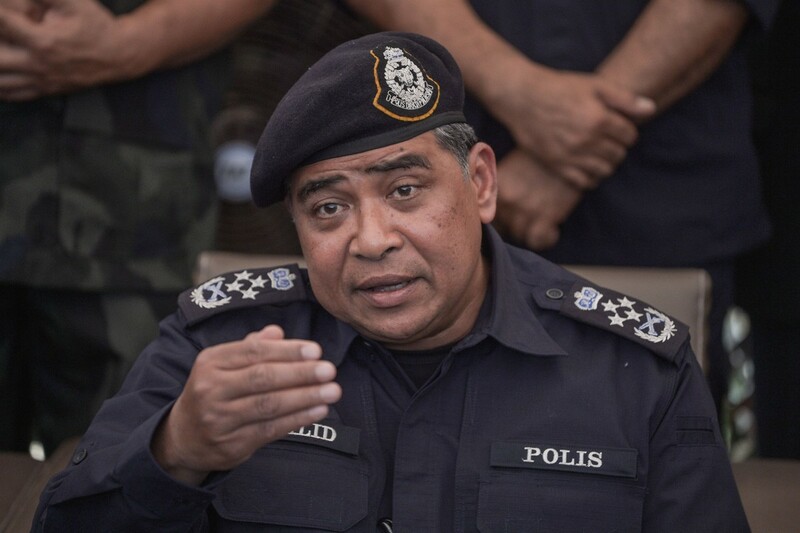 We are probably going to find more bodies," Zahid was quoted as saying. 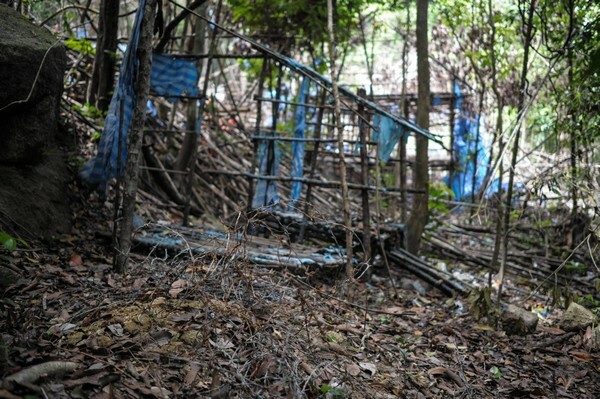 A total of 139 grave sites and 28 human trafficking camps have been found. 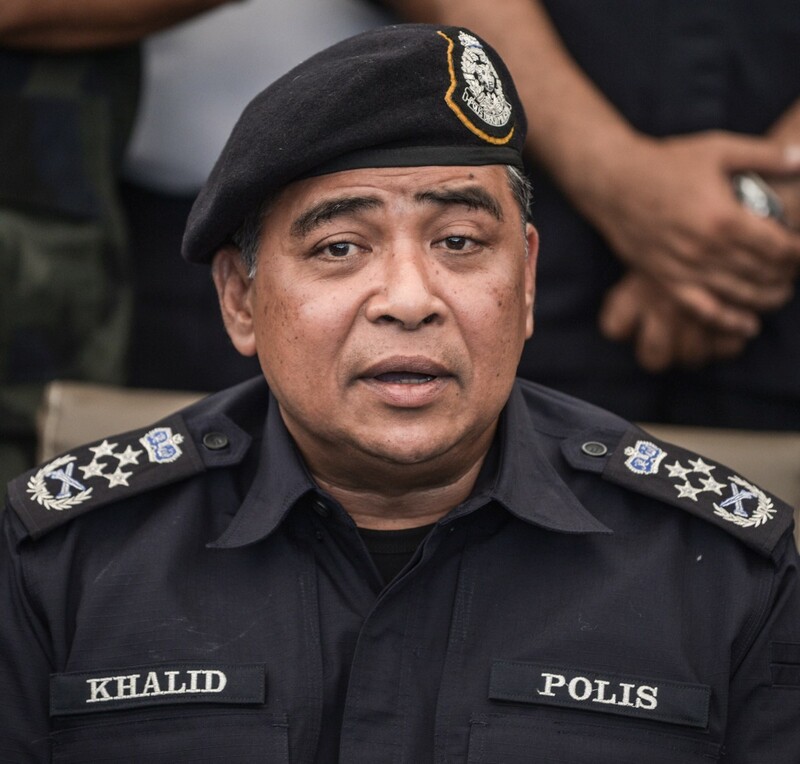 National police chief Khalid Abu Bakar said the number and size of the 28 camps found suggested that they may have housed a combined hundreds of people. 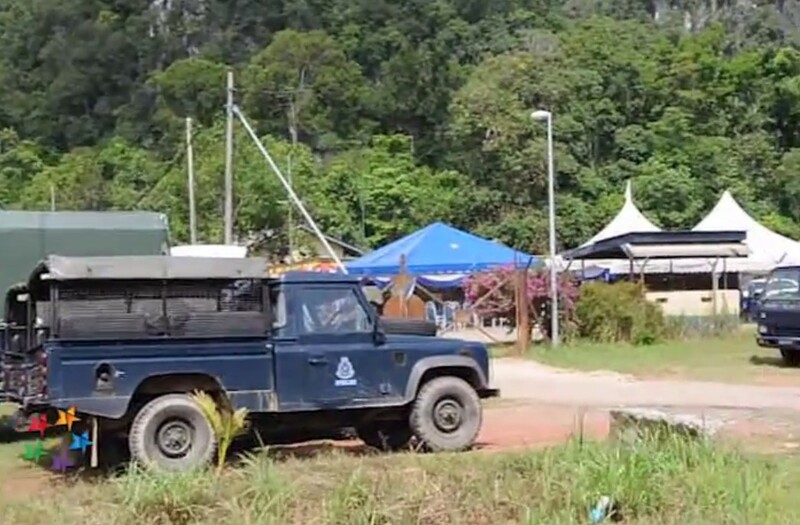 Minister in the Prime Minister’s Department Datuk Seri Shahidan Kassim, who was briefed by police, said the camp was located in a state park which is closed to the public. 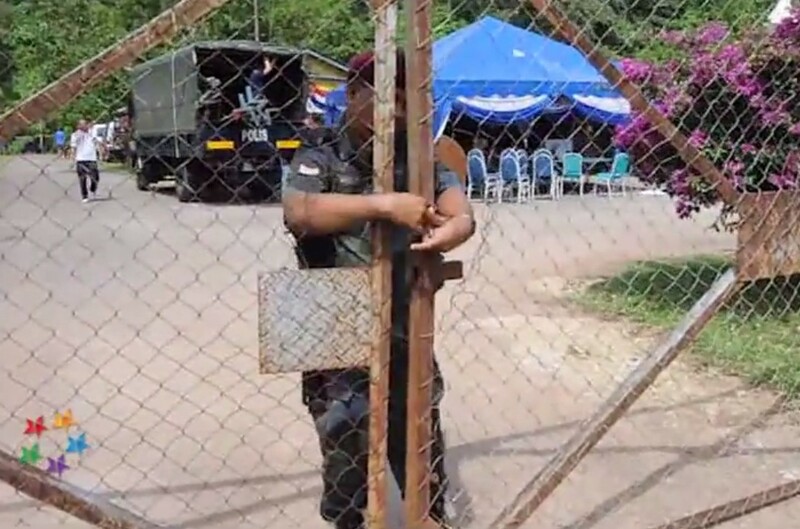 He said human traffickers used the camp as a temporary detention centre. 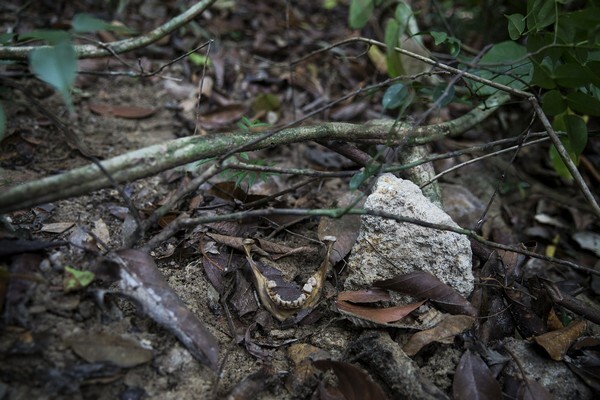 "We believe that there are about 100 bodies in the graves," he said yesterday. The discovery is the latest evidence of the lethal nature of the region’s human trafficking trade. 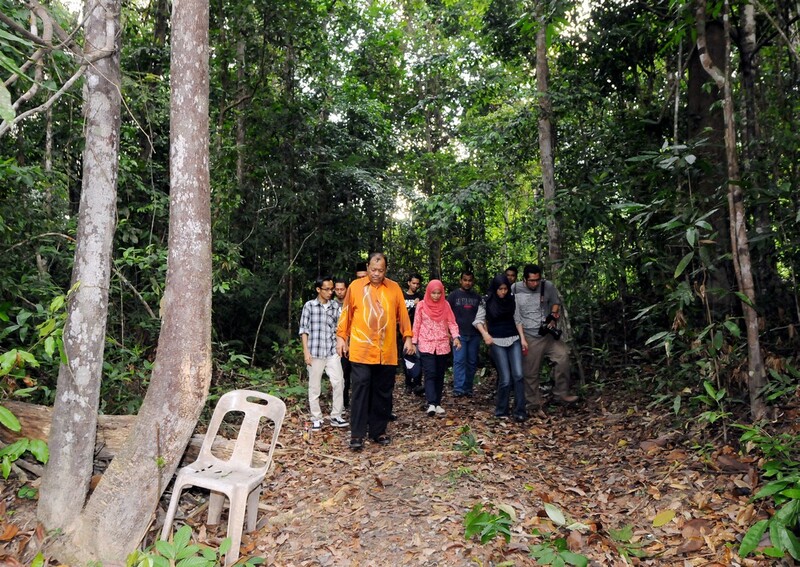 Malaysian officials had subsequently dismissed the suggestion that such sites existed on Malaysian soil. 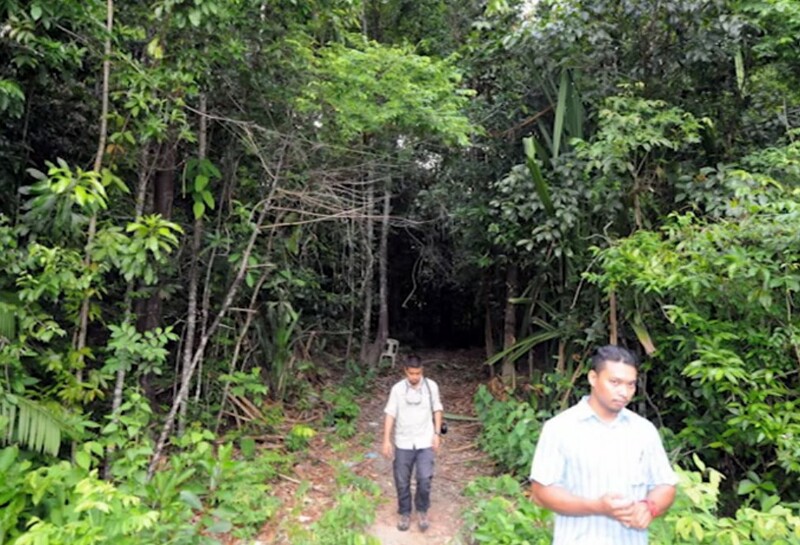 Khalid said the camps and graves were in jungly, mountainous areas that were difficult to reach. 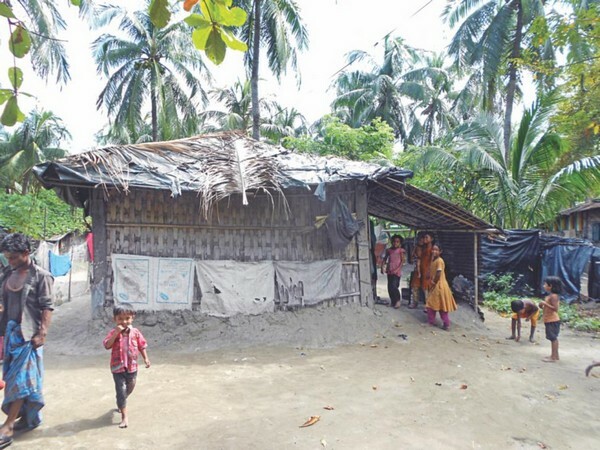 He declined to respond to how such an extensive system of camps could have existed without detection by authorities and whether the complicity of corrupt officials was suspected. 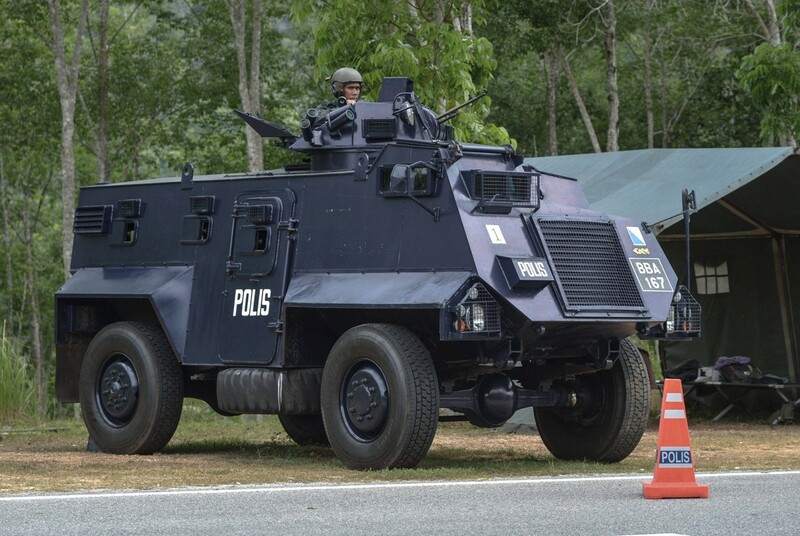 Zahid said that some of the camps may have been there for as long as five years, and that Malaysian citizens were suspected to have been involved. 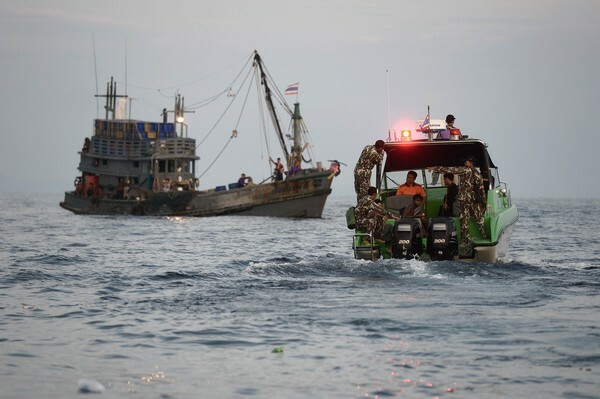 Thailand launched a crackdown on human smuggling following the discovery of its mass graves, which appears to have caused nervous traffickers to abandon their human cargo at sea. 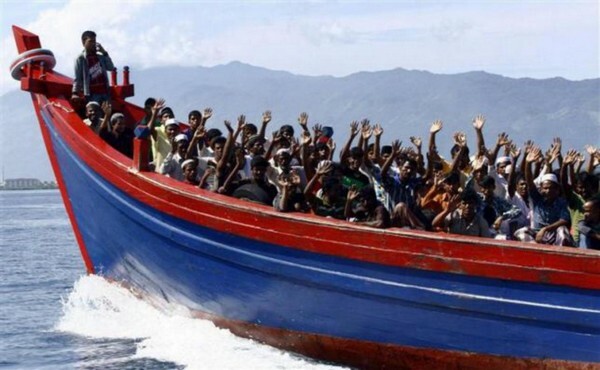 After initially turning them away, Malaysia and Indonesia last week said they would admit boat people pending their repatriation or resettlement elsewhere. 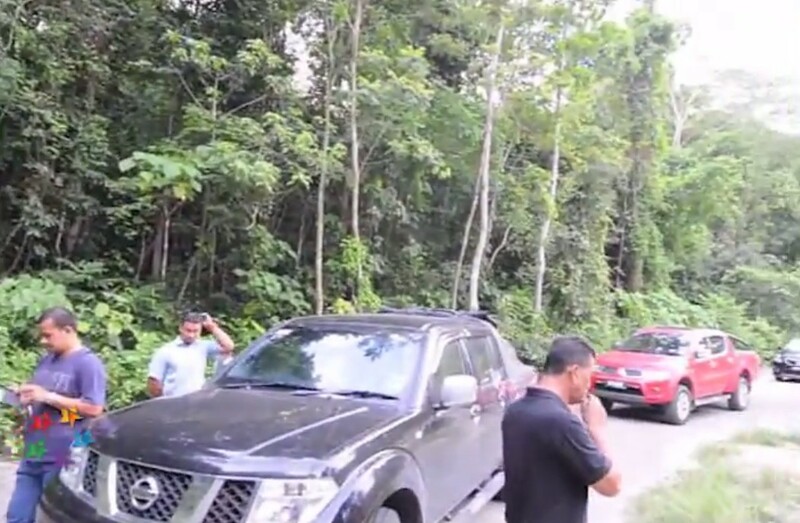 Thai authorities apprehend men believed to be involved in human trafficking. 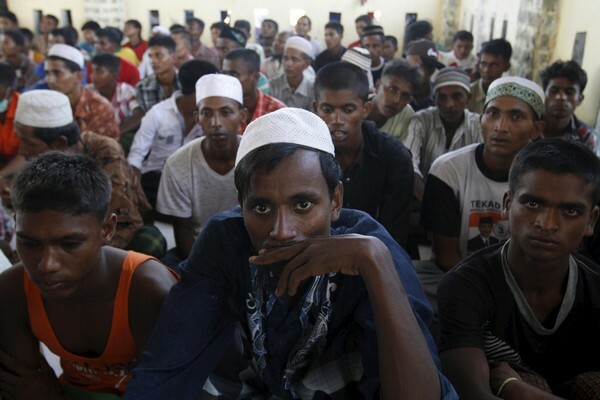 Rohingya and Bangladeshi migrants wait in a shelter in Indonesia. 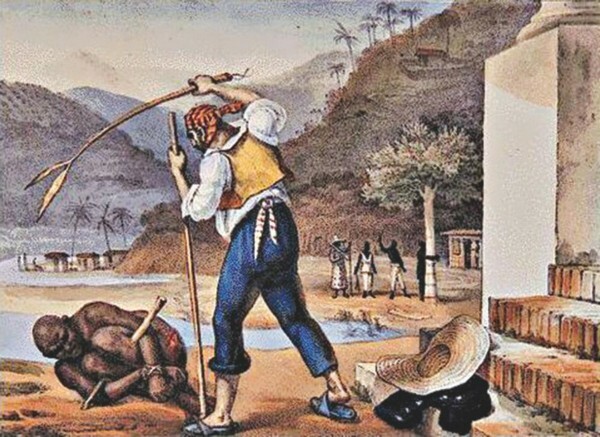 The treatment of Rohingya in the trafficking camps has been compared to 17th century treatment of slaves. 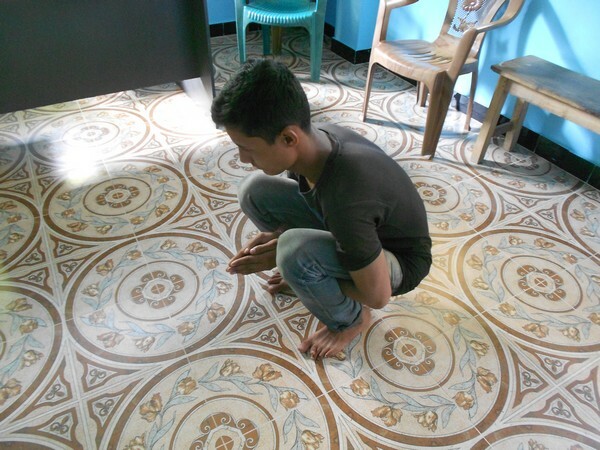 A Rohingya demonstrates how he was treated in the camps. 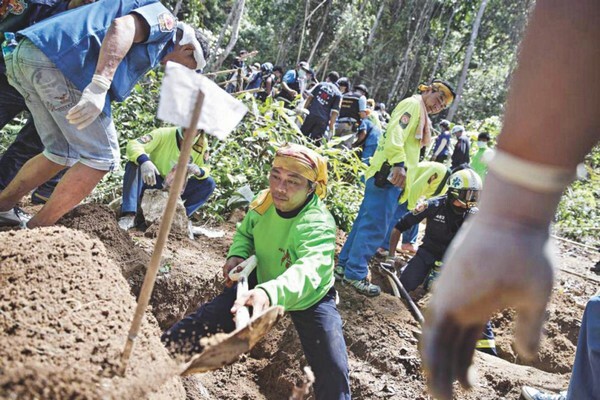 Rescue workers dig as human remains are retrieved from a mass grave at an abandoned camp in a jungle some 300 metres from the border with Malaysia, in Thailand's Songkhla province. 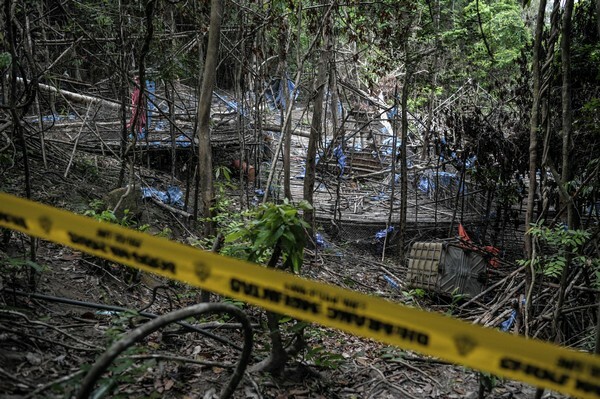 Twenty bodies, exhumed from an isolated site in Songkhla near Thai border with Malaysia, are being properly buried. 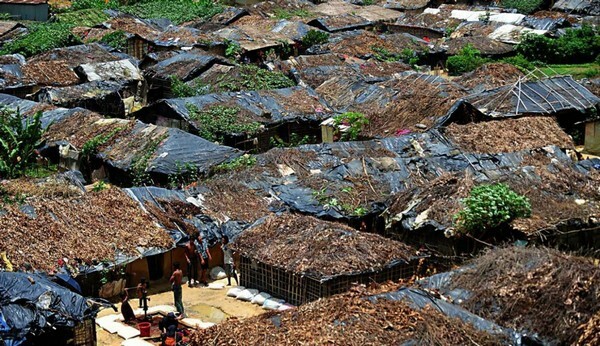 Rohingyas in Ukhia’s Kutupalong area. 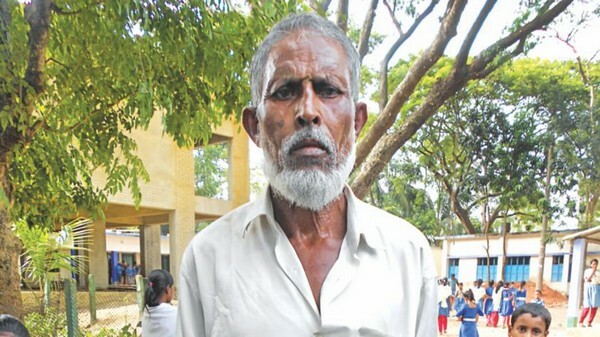 Jafar Alam, father of a victim of human trafficking. 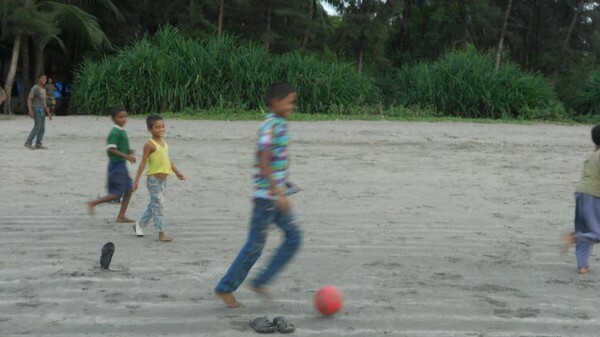 Kids play along the St Martin’s coast. 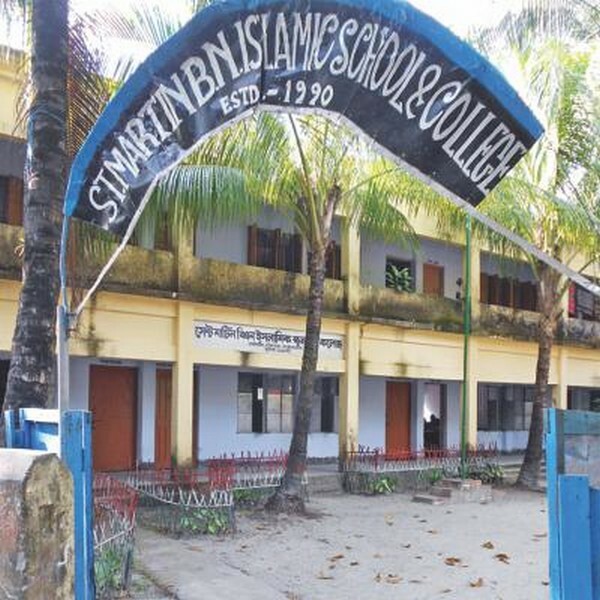 At least three students of St. Martin’s Government School were lured or tricked into the trap of human trafficking from the island. At least three students of this school have been missing since they were lured by human smugglers with promises of a better life abroad. 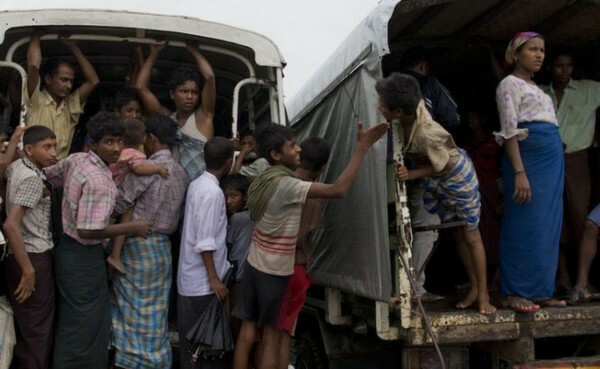 Traffickers carry Rohingya jobseekers in pick-up vans from camp to camp on to borders of to push them into Malaysia. 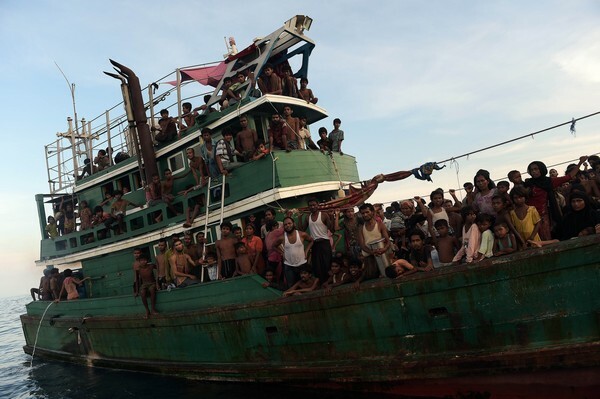 Rohingya jobseekers rescued by Bangladesh navy in November last year while being trafficked to Thailand crammed in a cargo vessel. Rohingya Muslims, wearing numbered shirts that identify them for officials, pray at an immigration detention center in southern Thailand. 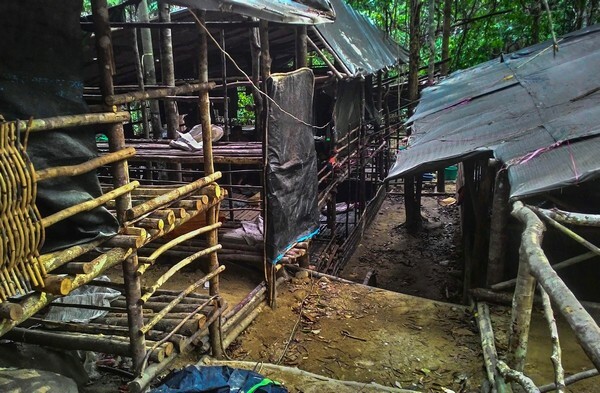 The camps are fast emptying under Thailand’s policy of deporting them back to Myanmar. 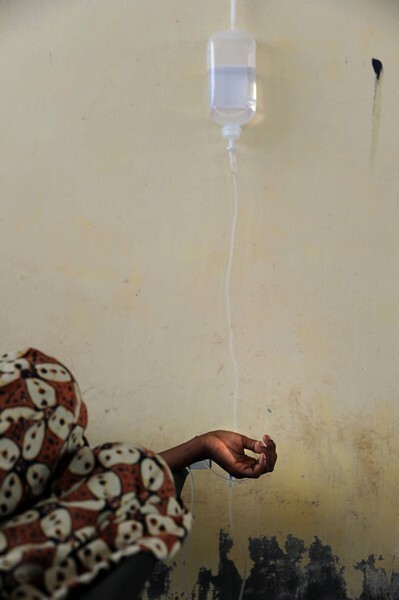 Many instead are sold to traffickers. 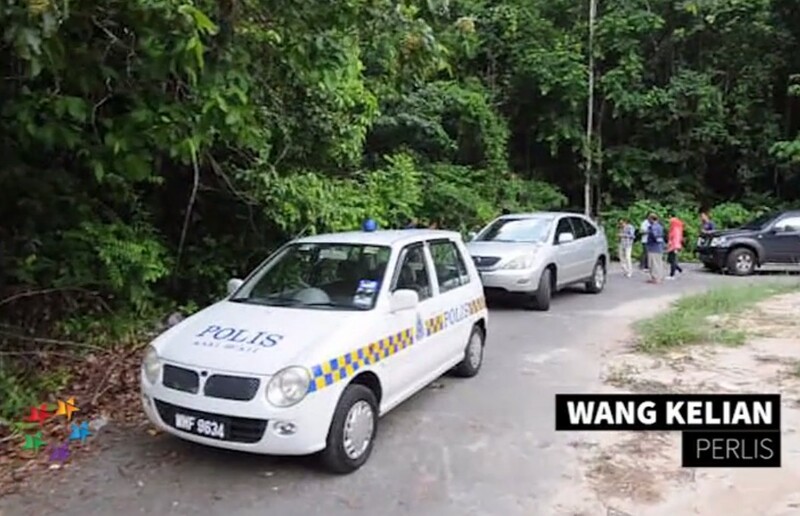 At least two family members of this house in St Martin's Island have been missing since they left for Malaysia, falling prey to trafficking gangs. 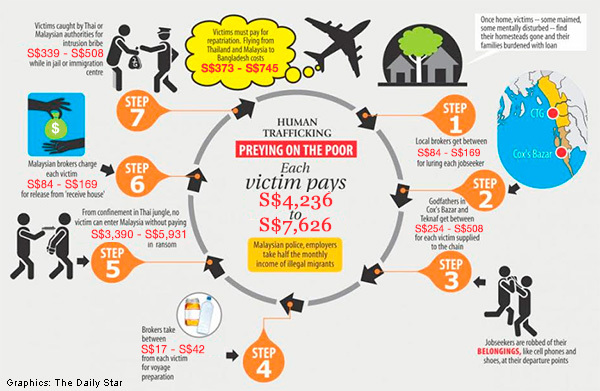 Infographic detailing how the human trafficking rackets work. 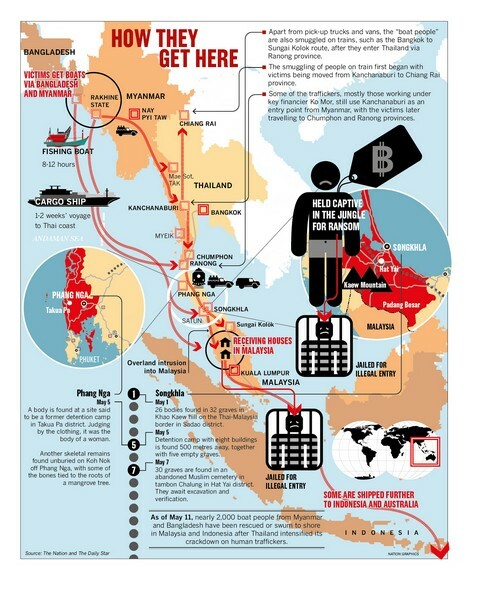 Infographic showing the route smuggling rackets take the unfortunate Rohingya. 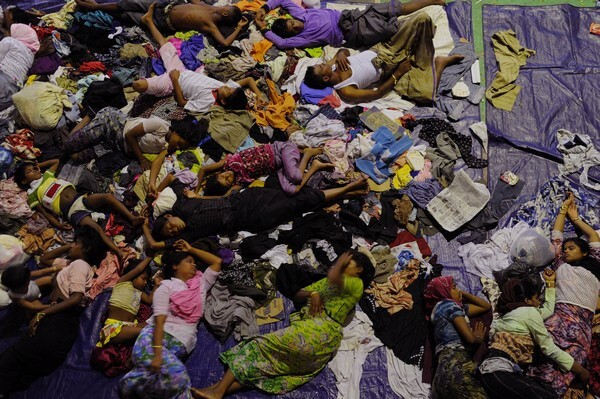 Rescued migrants sleep at a government sports auditorium in Lhoksukon in Aceh province after being rescued by Indonesian authorities. 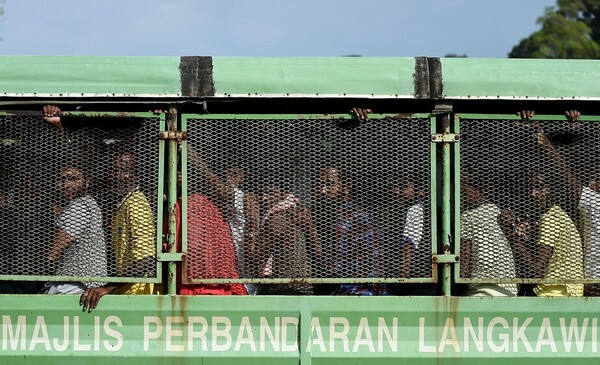 Bangladeshi and Rohingya migrants from Myanmar ride in a truck as they arrive at the naval base in Langkawi on May 14, 2015 to be transferred to a mainland immigration depot. 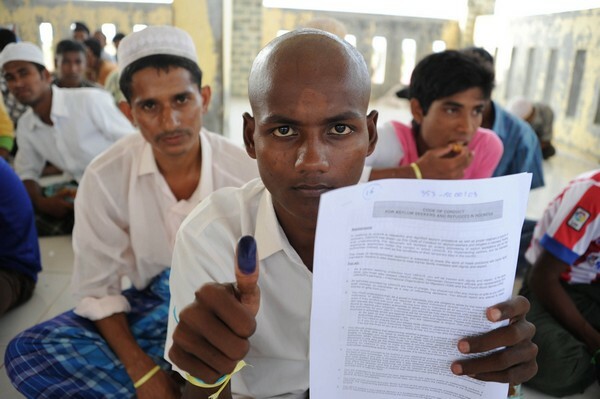 A migrant displays his thumbmark and a document as the UNHCR processes documentation on new migrants at their new relocation site in the fishing town of Kuala Cangkoi in Indonesia's Aceh province. A migrant Rohingya woman from Myanmar recovers at the Kuala Cangkoi relocation area in Aceh province. Rohingya migrants pass food supplies dropped by a Thai army helicopter to others aboard a boat drifting in Thai waters off the southern island of Koh Lipe in the Andaman sea on May 14, 2015. 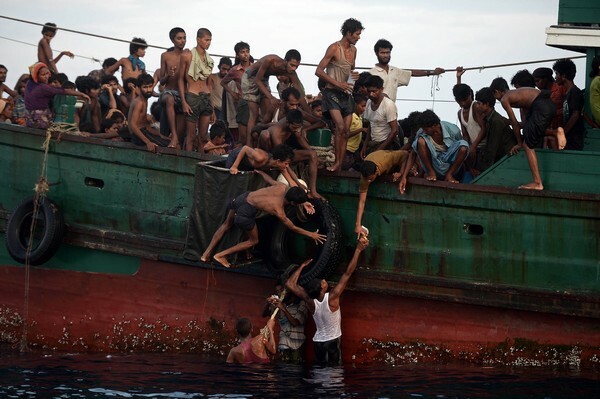 Rohingya migrants sit and stand on a boat drifting in Thai waters off the southern island of Koh Lipe in the Andaman sea on May 14, 2015. 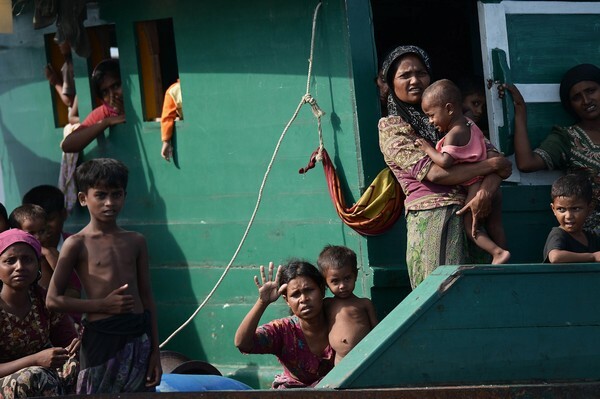 A boat crammed with scores of Rohingya migrants -- including many young children -- was found drifting in Thai waters on May 14, with passengers saying several people had died over the last few days. 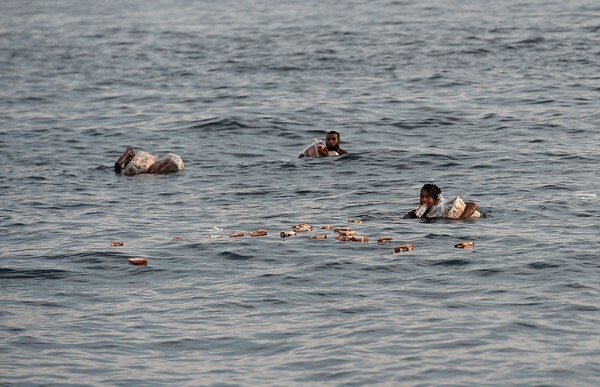 Rohingya migrants collect food supplies dropped by a Thai army helicopter after jumping from a boat drifting in Thai waters off the southern island of Koh Lipe in the Andaman sea on May 14, 2015. A Rohingya migrant (R) eats food supplies dropped by a Thay army helicopter after he was rescued by officials.